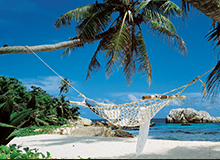 We are justifiably proud of our expertise when it comes to the best of Tanzania and Zanzibar. 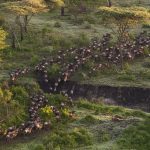 Very few tour operators have anything like as many days in-country as we do, and when out in Tanzania, we don’t just visit the good stuff. We also have a wealth of knowledge about the country’s less visited areas that do not feature on our site. 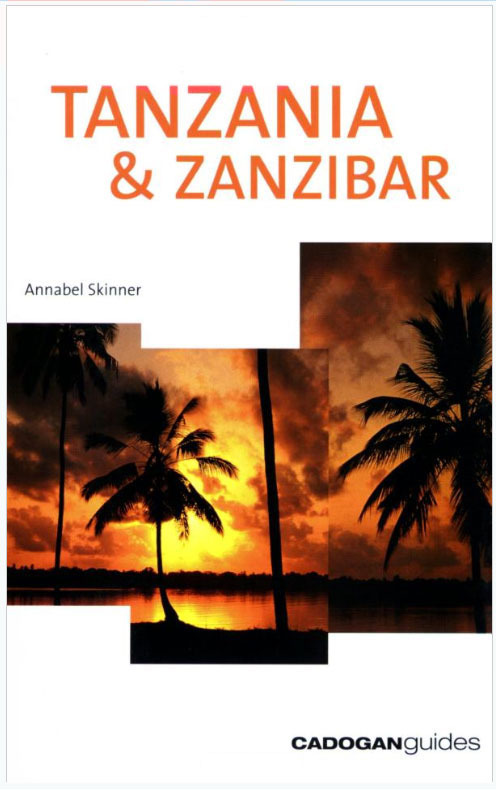 We have all contributed to this growing database over the years but we have within our ranks an expert amongst experts, our director Annabel, writer of the Cadogan guide to Tanzania. 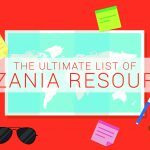 After a quick scan through her book we think you’ll agree – few people know Tanzania better than her! If you have an interest in the road less travelled, you will find it sated by her fantastic guide. To see all the chapters simply click on the Guidebook category on the toolbar to the right. 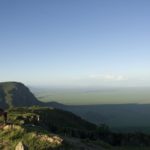 As well as information on some of Tanzania’s lesser visited areas, the guide provides a background to some of the areas we do recommend as well as a brief history. Even though we plan your trip to perfection and provide all the necessary information, it’s still nice to come with a little local knowledge – you may find it enriches your travelling experience! For those who prefer a hard copy, you can still buy the second edition at Amazon or you can wait til we finish the 3rd edition! 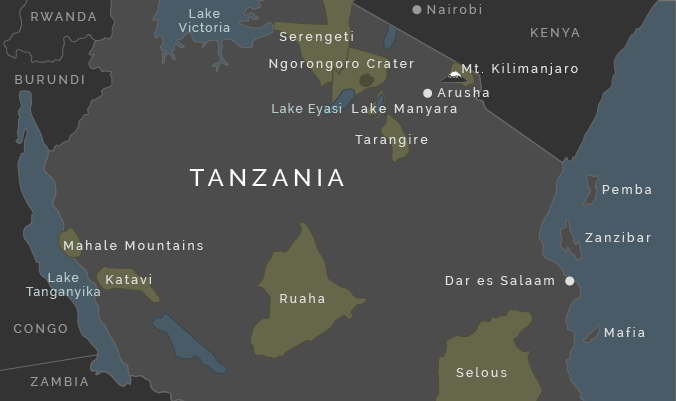 If you want a quick overview of Tanzania and Zanzibar then another great resource is our huge website. We have up to date information (and our unbiased opinions!) 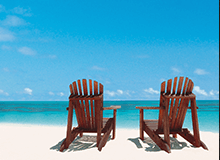 on all the lodges and regions of Tanzania worth talking about. 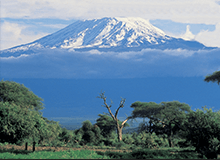 With regular visits to refresh our knowledge, you can rest assured that whether you are honeymooning on Zanzibar, trekking chimps in Mahale or even climbing Kilimanjaro, you can get advice & guidance from the real Tanzania experts. 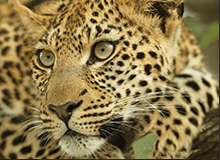 Alternatively, a good way to get a succinct and clear explanation of your options in Tanzania is to simply give us a call for an impartial chat. We would be very happy to hear from you!